Leicester City midfielder Danny Drinkwater says the club's ambition and potential are enough to keep him at the club for his entire career. The 24-year-old, who joined the club in January 2012, signed a new four-year contract in the summer and would be happy to commit to an even longer deal. 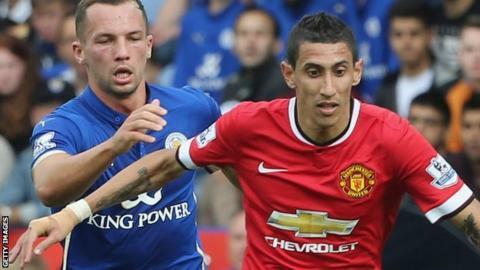 "It's a big club and can only get bigger," he told BBC Radio Leicester. "I could stay here for the rest of my career as long as the club was moving forward and they wanted to keep me."